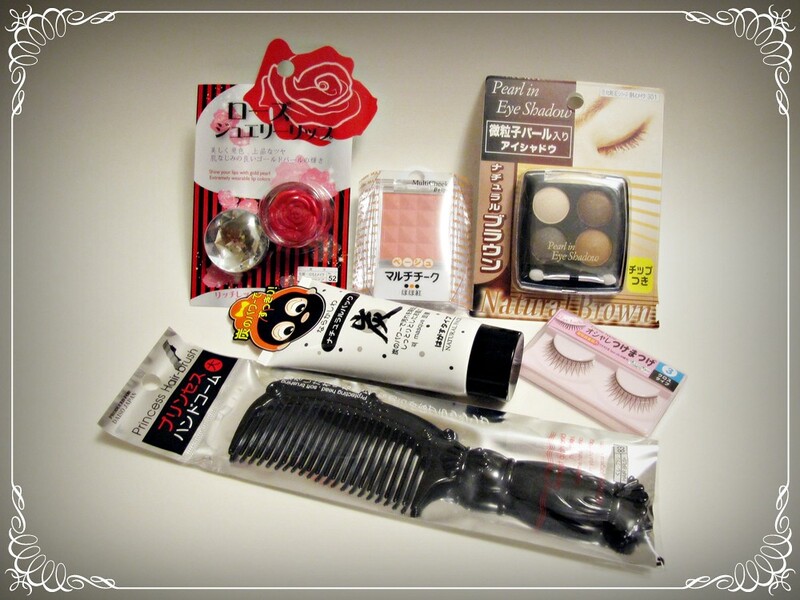 TheBunnieHole | Vancouver Youtuber & Blogger: DAISO loves + GIVEAWAY! But wait! What are these things you ask? Well, watch my video to find out. 1) Be a subbie! Of course! This is a giveaway for all the people who support me along my journey. So make sure you are subscribed to my Youtube channel or my blog here...*heck, sub to both! 2) If you are under 18yr/o please make sure you're allowed to enter, you know the normal parental knowledge thing just in case they get weirded out. What is your favourite affordable beauty, hair or skincare product? What videos/posts would you love to see more often? I can't wait to hear your responses. My favourite affordable beauty, hair or skincare is the Shisedo- ZA range. It's one of the best and most affordable skin care that's aimed for people as young as 13 (puberty age) and caters to people of other ages as well, including males! I'm a subbie via YT: BubbleYum221 AND GFC: Rena. My favorite affordable beauty product would have to be vaseline since it soothes my dry,cracked hands AND lips! I don't know why I'm so obsessed with them, but I love seeing haul posts...I guess it gives me ideas of what I should be looking out for while shopping. My favorite beauty product is Neutrogena's 3-1 Hydrating Acne Treatment, a BHA that's part of a skin care regimen that helps keep my skin clear and costs about $6.00 and available at the drugstore. I'd love to see more videos/posts reviews of skin whitening brands and products. My favorite skin product has to be St. Ives Apricot Scrub, it leaves my skin feeling so clean! I would definitely like to see more haul posts! fav skin product is Mint Julep Masque!! love to see hair videos!! The following are from the comments I made on your YT video. The 2 questions on YT, they were, ELF 100 eye shadow palette for $10 as my favorite drugstore brand. I like your reviews best, both skincare and makeup and the book/magazines too. I would like to see posts/videos of your favourite products and reviews of korean/japanese brands. Like make-up, skincare, hair products reviews. Or maybe your favourite accessoires products, because I really like your pink bow hairband ^_^ it's so adorable and it looks really good on you! I love elf gel liner! Favorite affordable beauty product would have to be Maybelline colossal mascara. HG mascara! Just testing the comment function.